Creating a homeschool curriculum is challenging enough without having to incorporate sports in homeschooling, but physical education can’t be overlooked. Most sports such as baseball, football, soccer, and tennis require the formation of teams and officiating. There aren’t too many athletic programs to incorporate that require only one person. Below are some tips on how you can incorporate sports in your homeschooling. Using the 2016 Olympics is a great way to expose your child to various athletics. 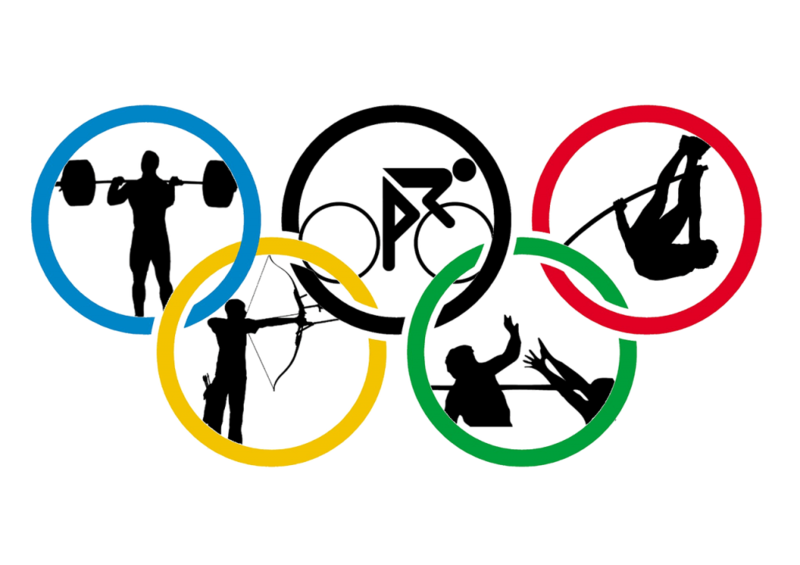 The 2016 Summer Olympics in Rio begins in August and can be a great tool for exposing your young ones to sports they may not have considered before. Watching an athlete showcase their expertise is an attractive way to uncover the fun and required dedication of a sport. Sometimes simply being active daily and finding various ways to incorporate exercise is enough. You can start with a daily exercise class that you can participate in together with your child with a focus on basic calisthenics, floor exercises, etc. There are a few sports that you and your youngsters can do that don’t require joining a team (or paying those high team fees). Bowling is a great example of one indoor activity that will encourage movement and is a ton of fun. Golf is a great example of an outdoor activity that requires a lot of movement and is a great sport for teaching practice and dedication. The list is endless and usually there is an organization that supports nearly every sport in your area; from cycling to skiing to sailing to rock climbing…you name it. Letting your children join a sport team is one of the more commonly chosen options in homeschooling curriculum. Joining a team allows your minor to socialize with other kids their age, make new friends, learn valuable skills in team work, and is a lot of fun. It also takes the task of planning another activity off the homeschool parent. The biggest downside to joining a team are the high fees usually associated with little league sports. Your local YMCA is a great community resource for activities and more options! Utilizing the pool is a huge benefit, especially during the summer months. The YMCA usually offers swimming lessons and sports, among their other amenities such as their gym and track. Also keep in mind (parents) that you can partake in an exercise class or workout while your kid is taking their lessons.